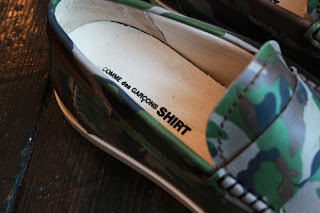 COMME des GARCONS and Pointer partner once again to create a new collection of footwear. 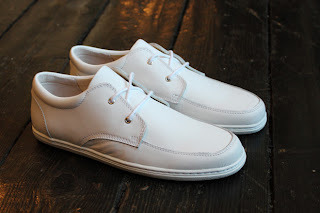 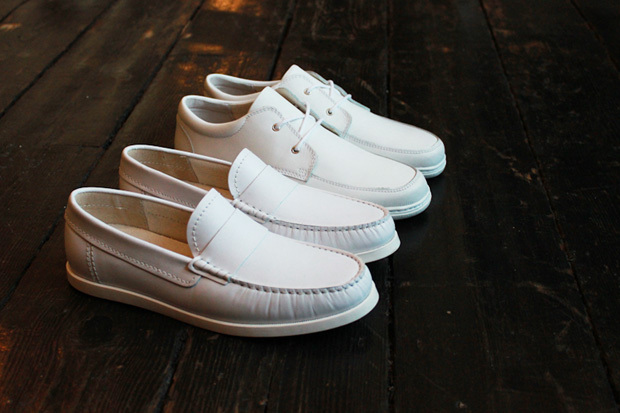 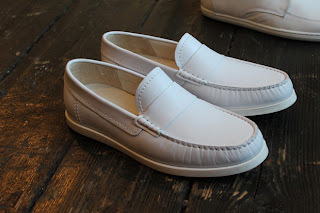 The first is a white workwear group using hard-wearing white leather. 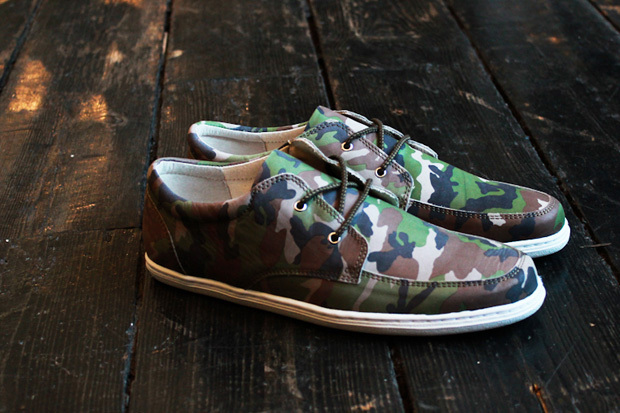 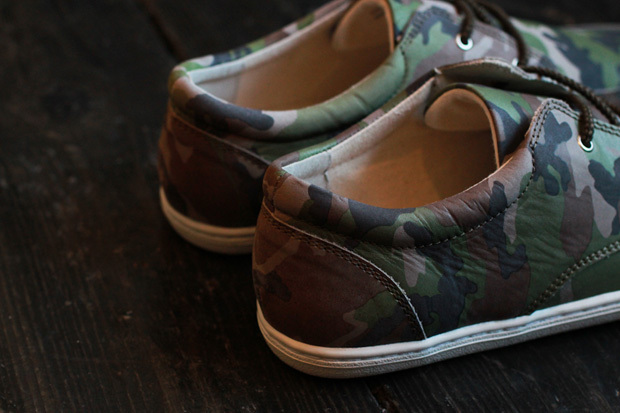 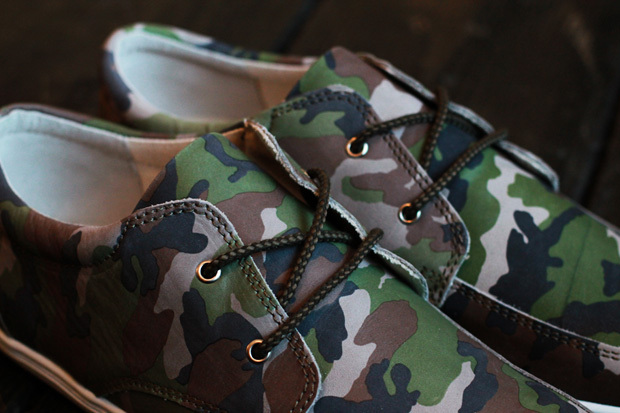 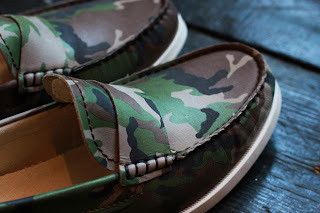 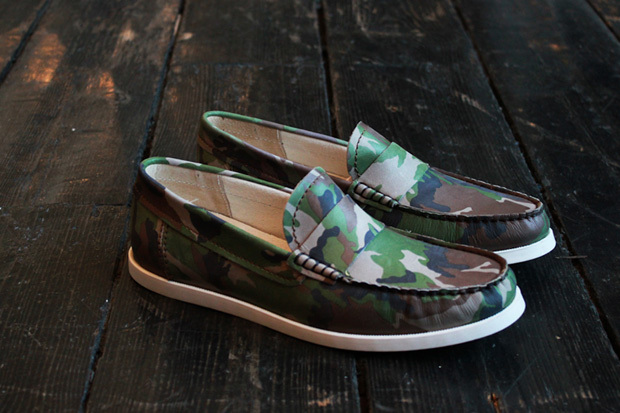 The second theme is a mixed camouflage pack, coming in suede and nubuck leather. Each particular colorway includes either loafer or laced iterations with a release slated for select Pointer retailers in the near future.